Lasse Reinstrøem – a German band with a Swedish name? All imagination and associations are misleading. The band refers to a German sound-alike, which means “let them flow in”. 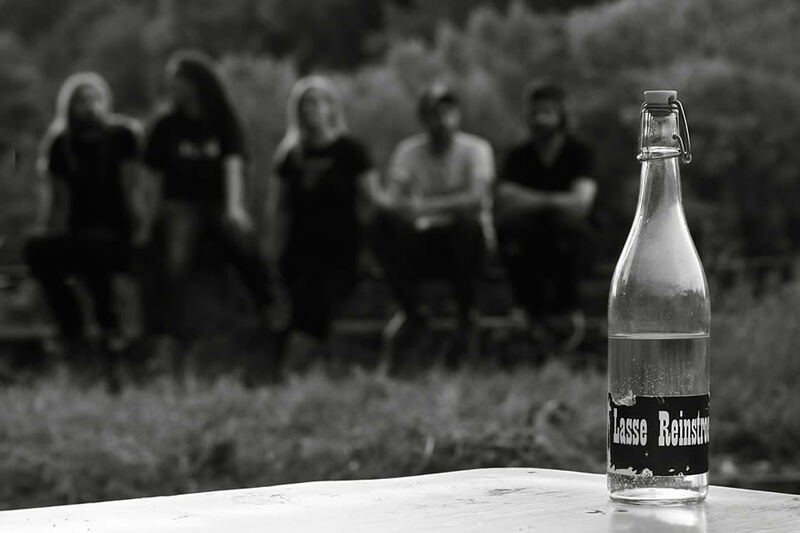 The name says it, let the audience come into the clubs and the band will take it from there and cast a spell on them. 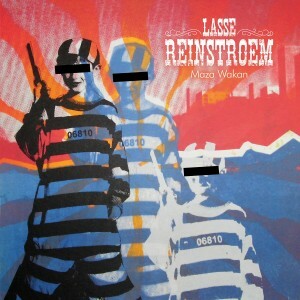 Lasse Reinstrøem is a balanced mixture of psychedelic stoner krautrock.